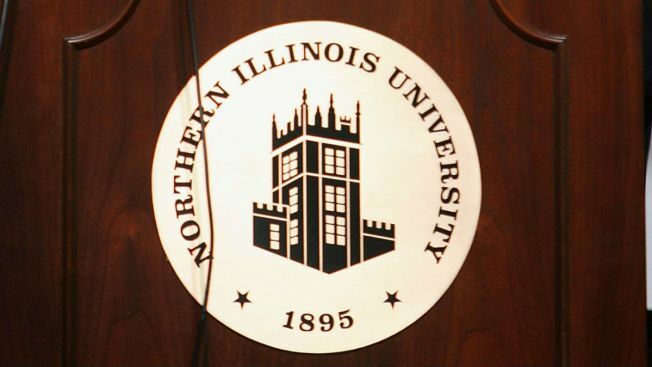 A judge granted a temporary restraining order barring Northern Illinois University from continuing to make payments on a former president's severance package. DeKalb County Board member Misty Haji-Sheikh in June sued the university's trustees to void the $600,000 severance payment to former President Doug Baker. Haji-Sheikh claims trustees violated the Illinois Open Meetings Act when they didn't post a June 15 meeting agenda that adequately described the item "presidential employment." She argues the public didn't have enough time to review the terms of Baker's exit contract. DeKalb County Judge Bradley Waller on Friday granted a restraining order despite noting Baker had been paid most of the money. Baker stepped down amid a state investigation accusing him and other administrators of mismanagement with the hiring of consultants.